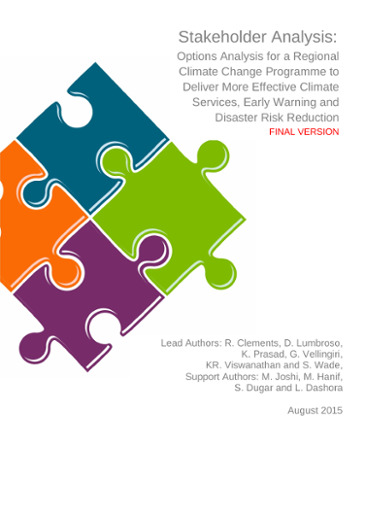 This publication presents a new framework developed by EUEI PDF and Practical Action Consulting (PAC) to systematically and comprehensively analyse and assess energy market systems, with an initial focus on decentralised energy service markets. 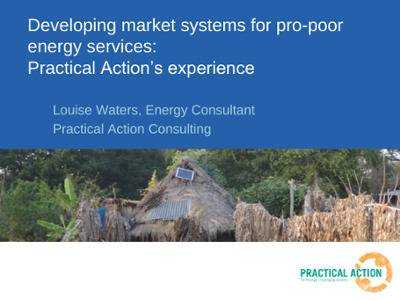 The framework structures energy market systems into three levels: the value chain, the inputs (including services and finance) required, and the enabling environment. 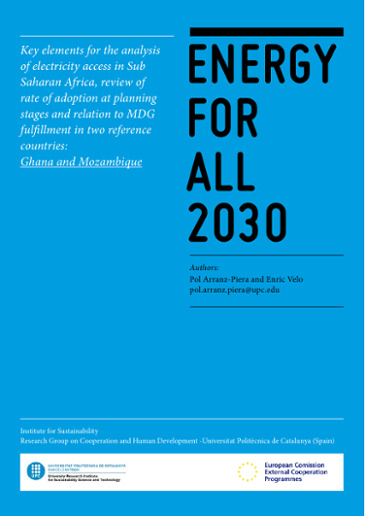 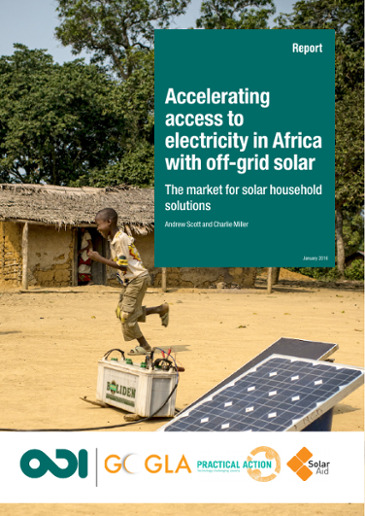 The publication includes the application of this framework to a number of energy market sectors such as: electricity mini-grids, solar PV lanterns, solar PV home systems, biomass cook stoves and fuels and LPG stoves and fuels. 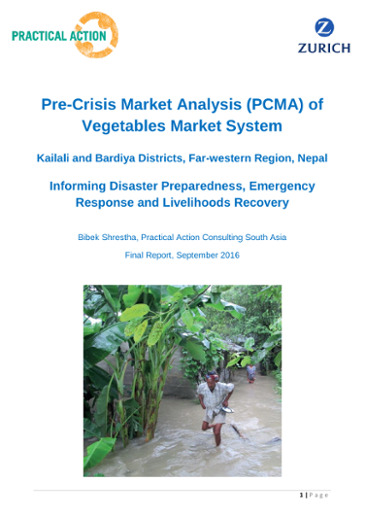 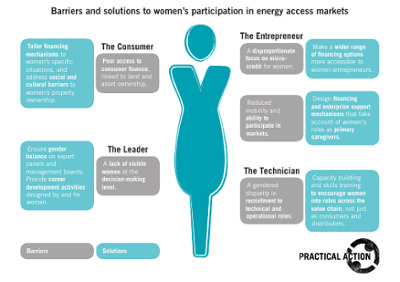 Key barriers were then identified in each of the energy market systems, as well as the specific interventions required to overcome each barrier.